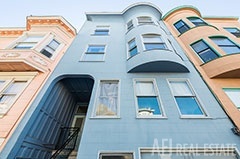 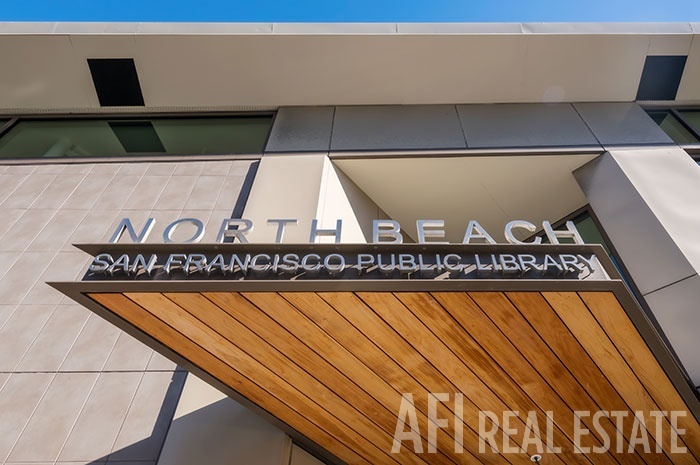 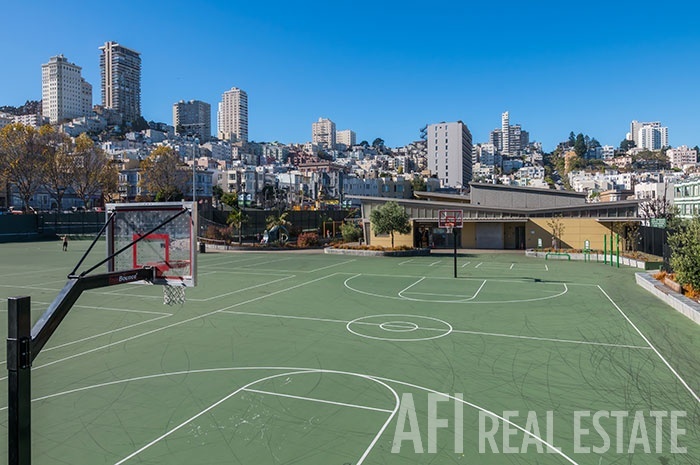 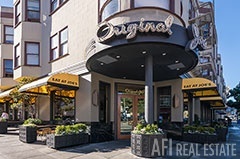 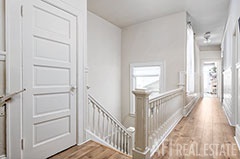 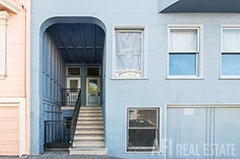 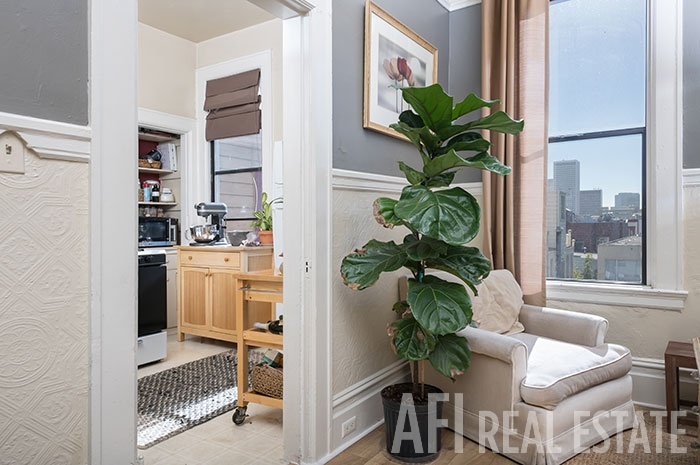 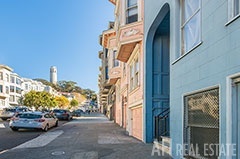 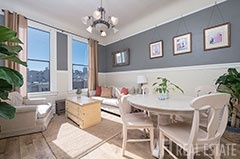 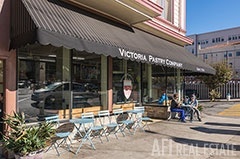 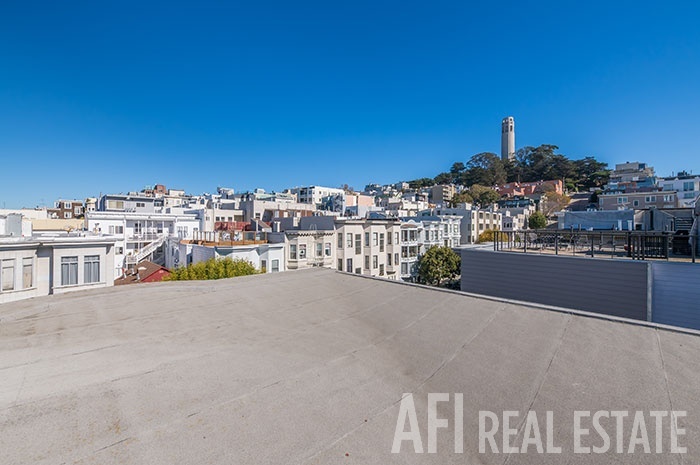 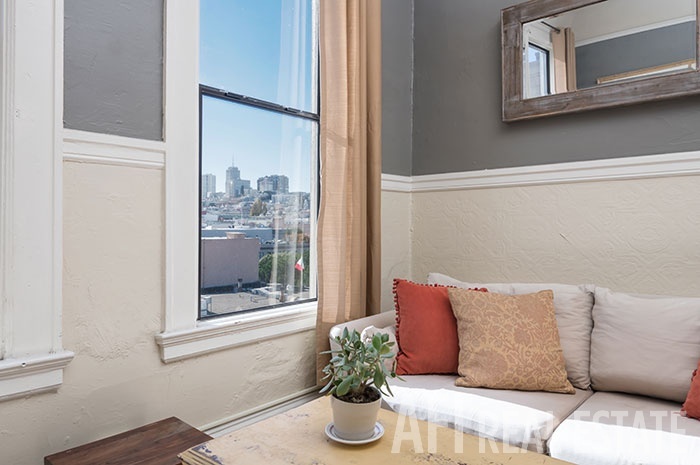 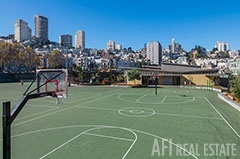 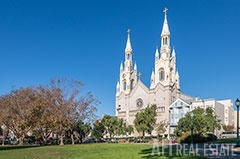 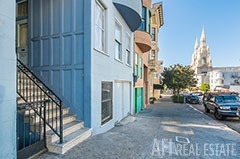 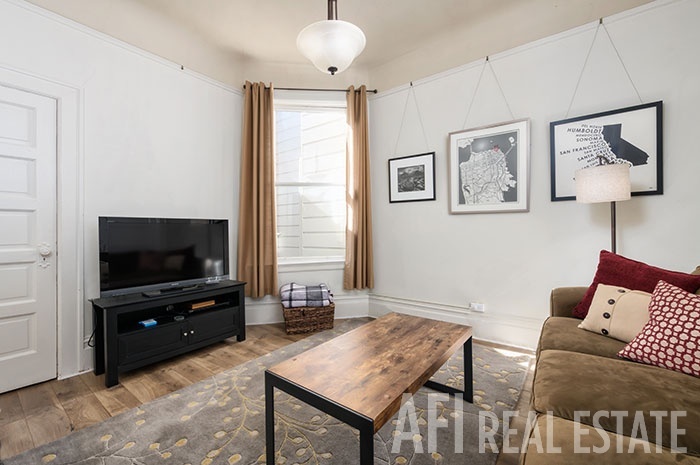 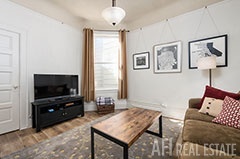 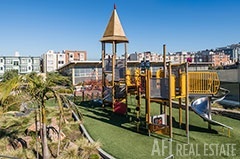 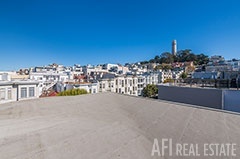 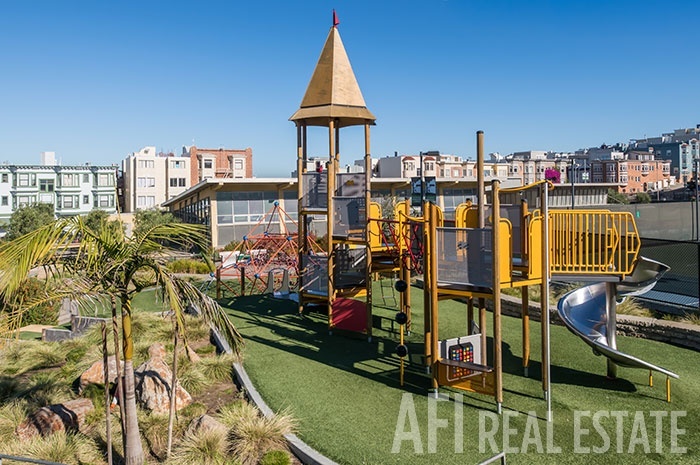 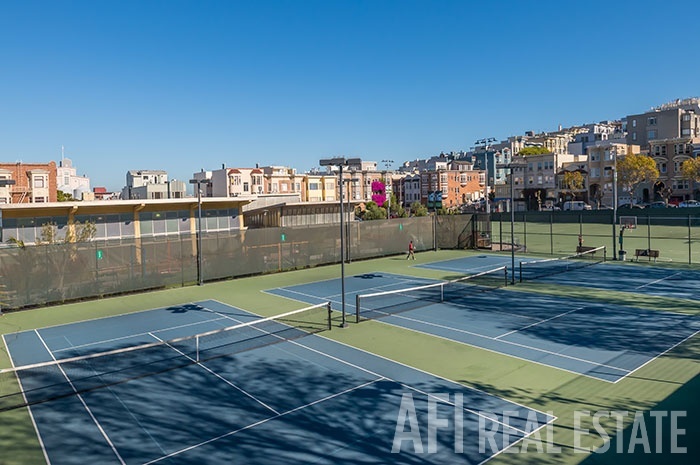 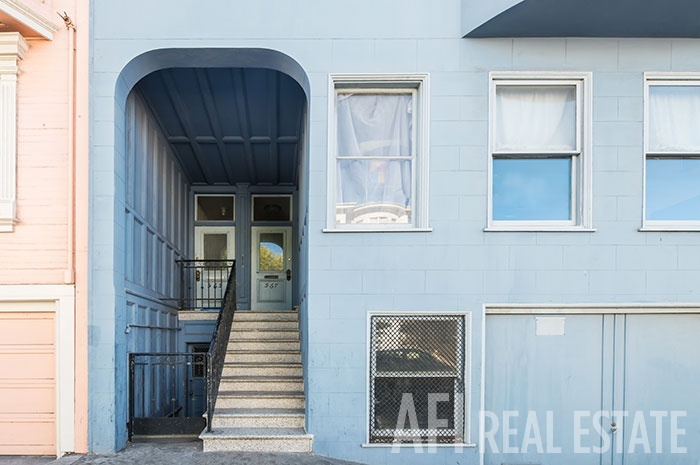 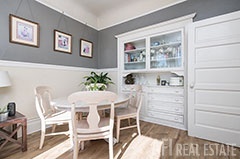 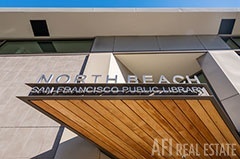 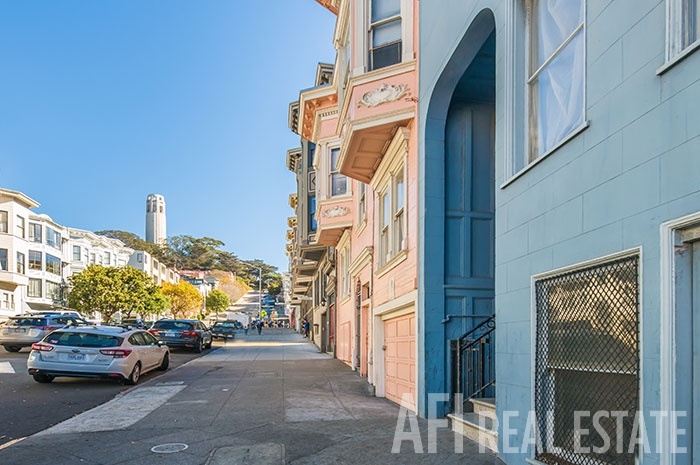 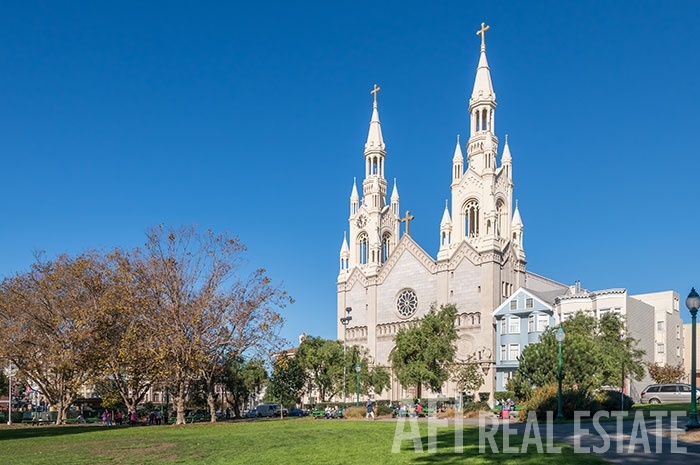 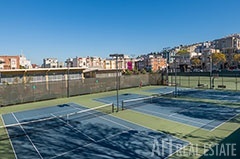 Team AFI "Your Neighborhood Realtors"
Classic 3-Unit building where North Beach meets Telegraph Hill. 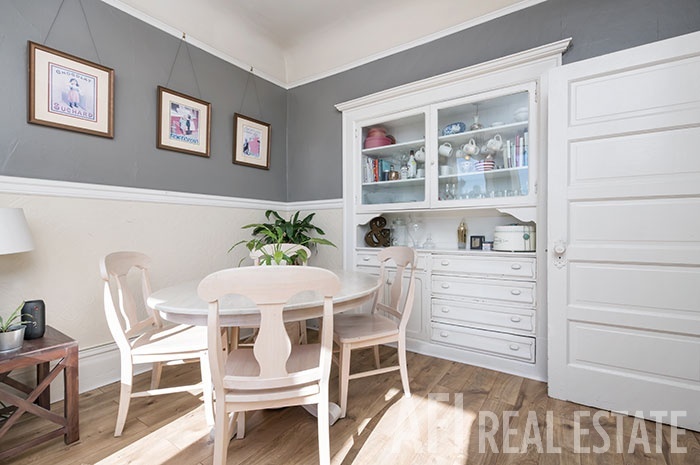 Practically 4,000 square feet, two-car garage with room for more. 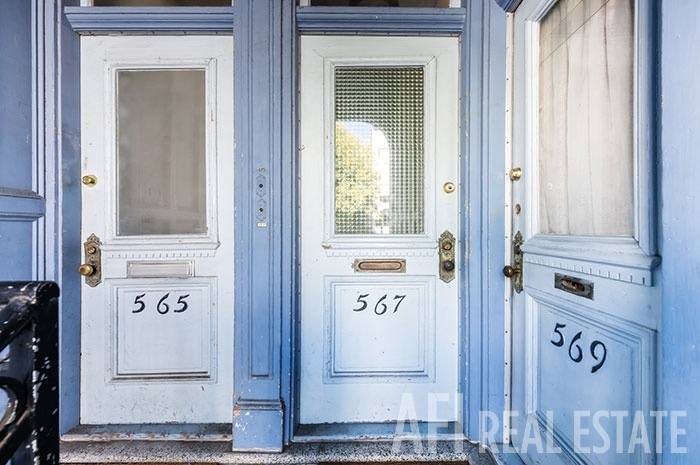 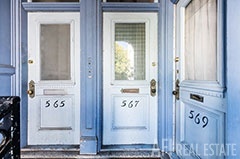 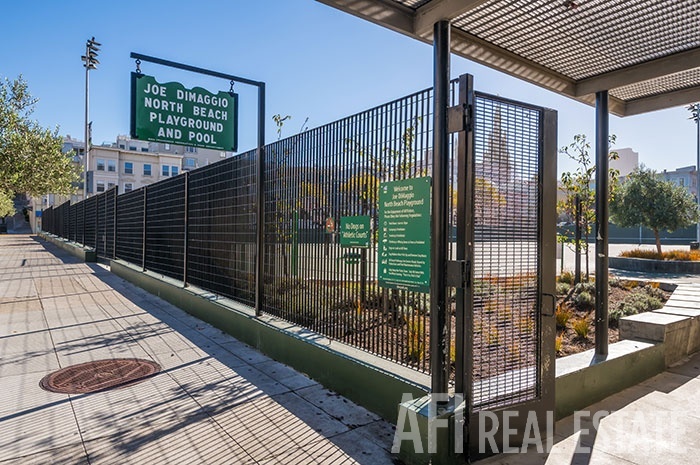 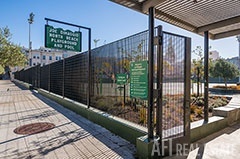 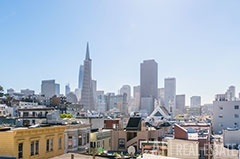 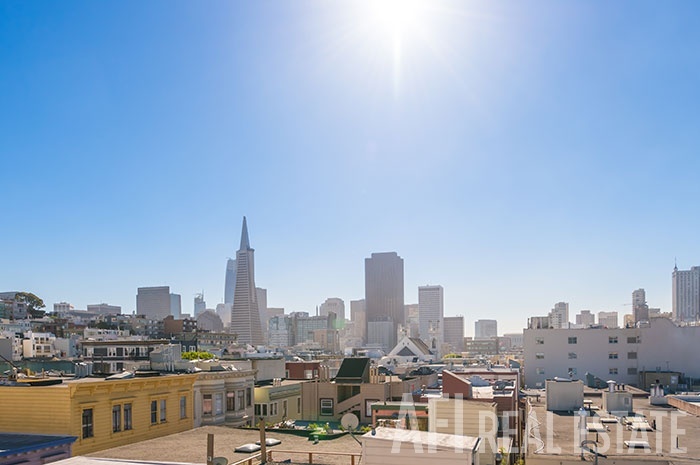 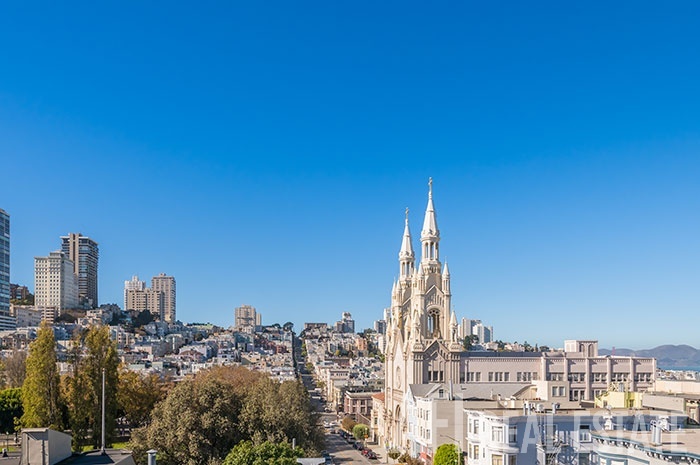 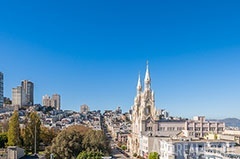 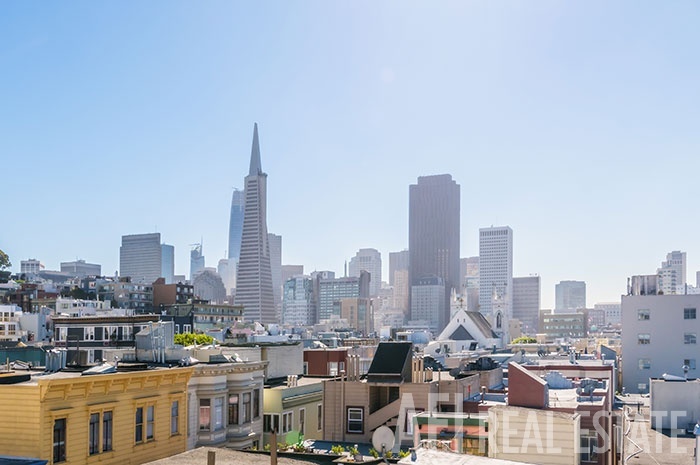 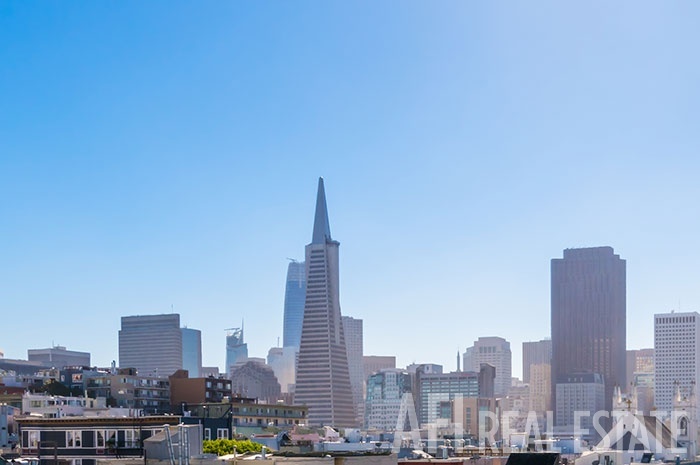 Unparalleled access to Financial District, Embarcadero, Chinatown. 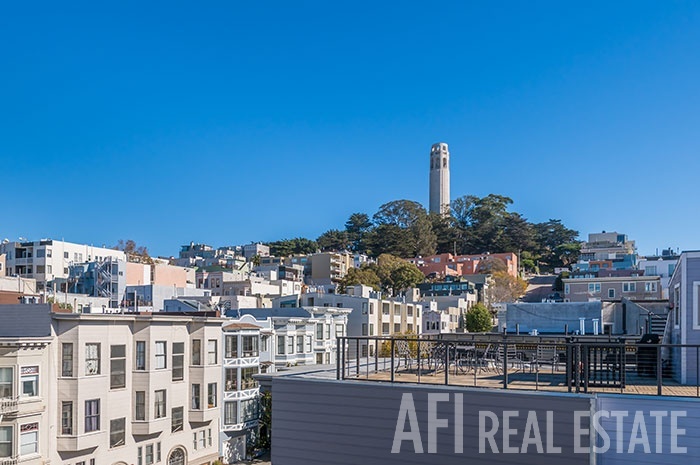 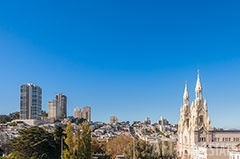 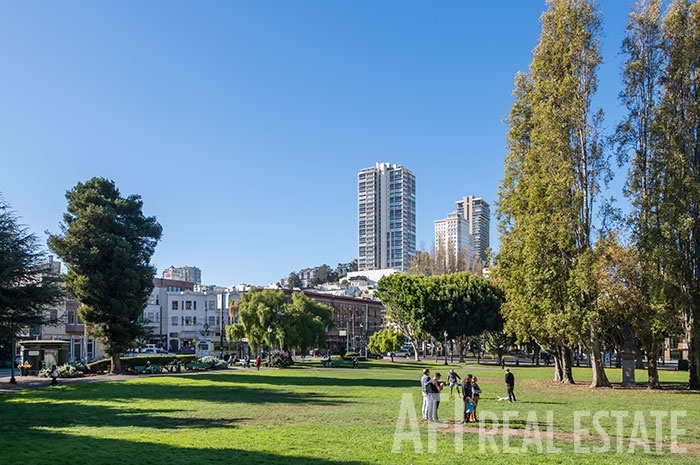 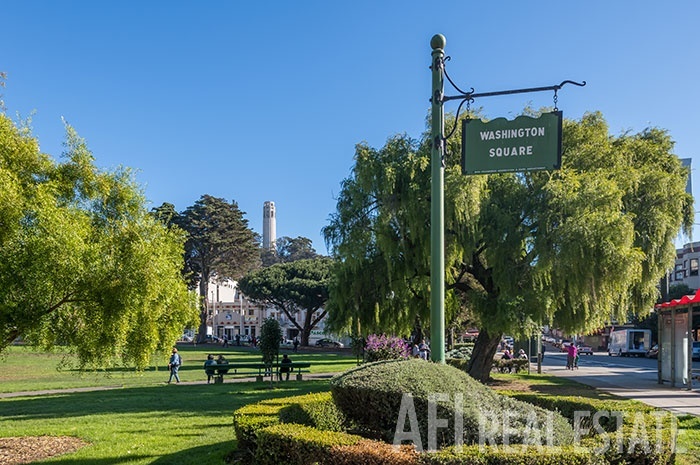 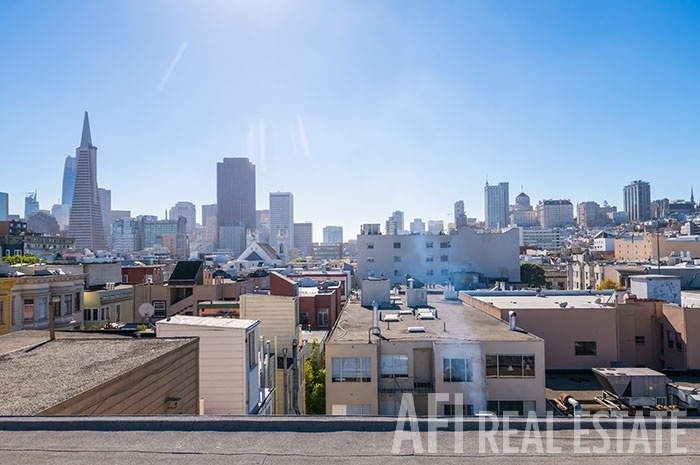 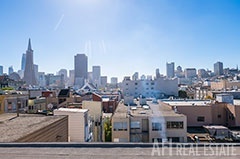 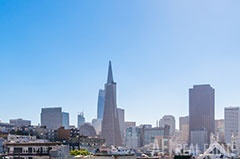 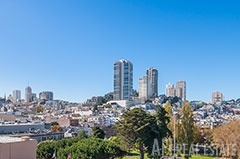 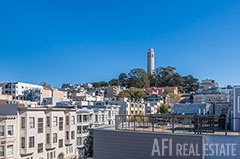 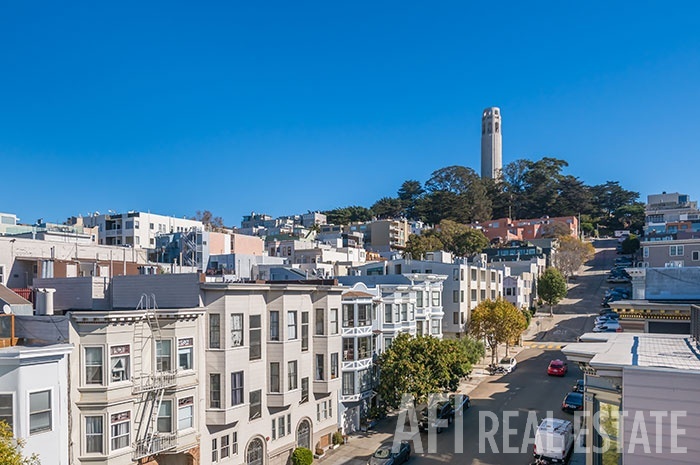 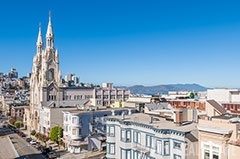 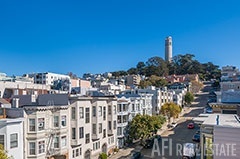 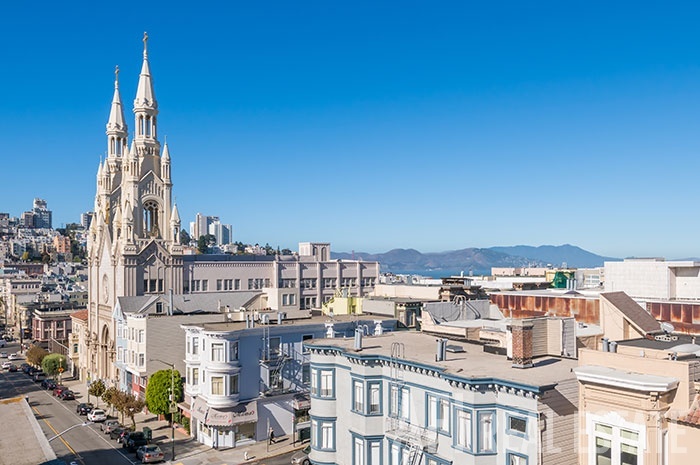 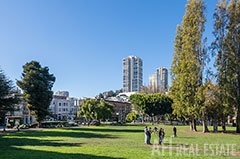 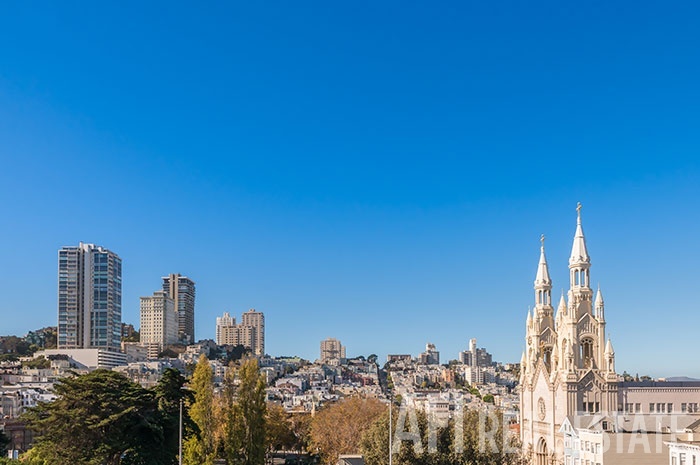 Views of downtown, North Beach, Coit Tower. 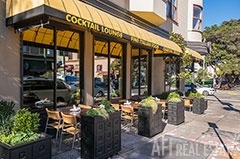 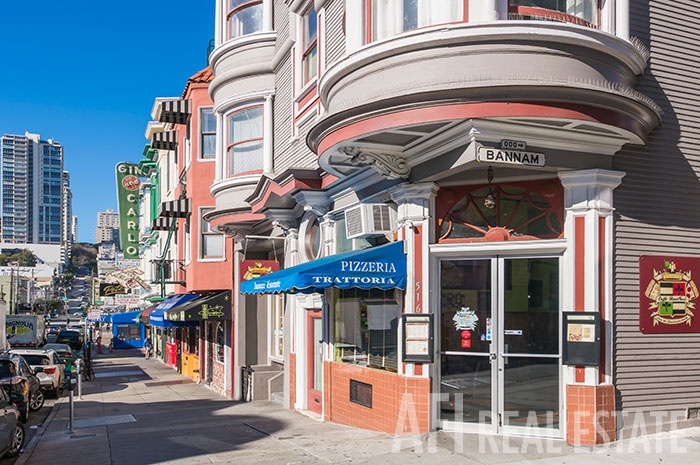 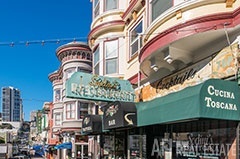 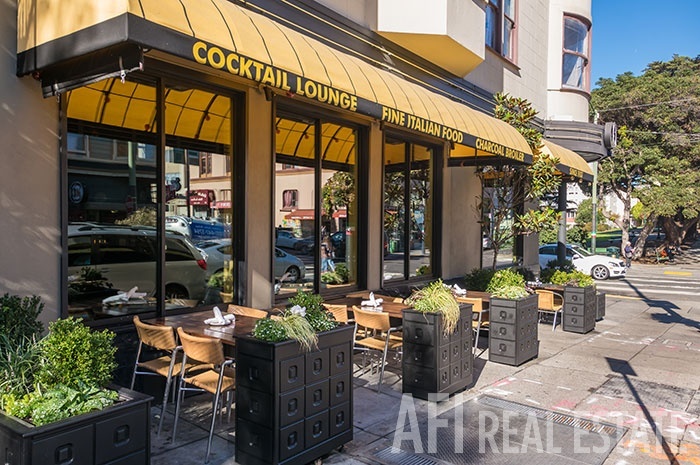 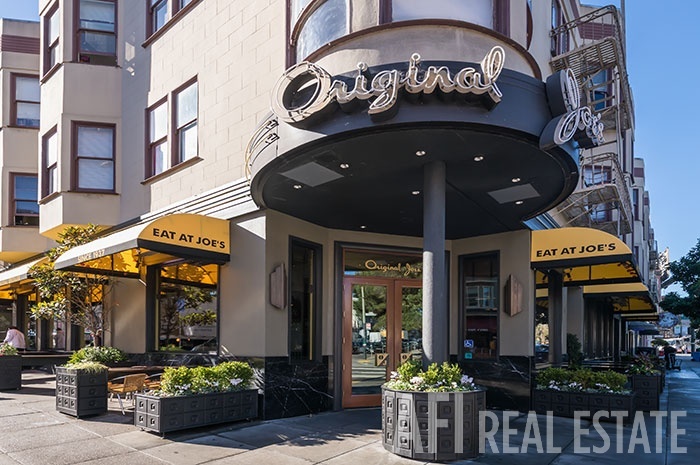 Restaurants, nightlife, San Francisco ambiance. 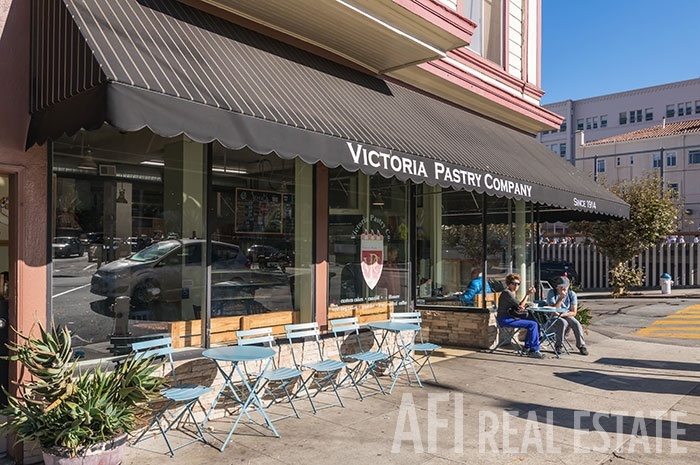 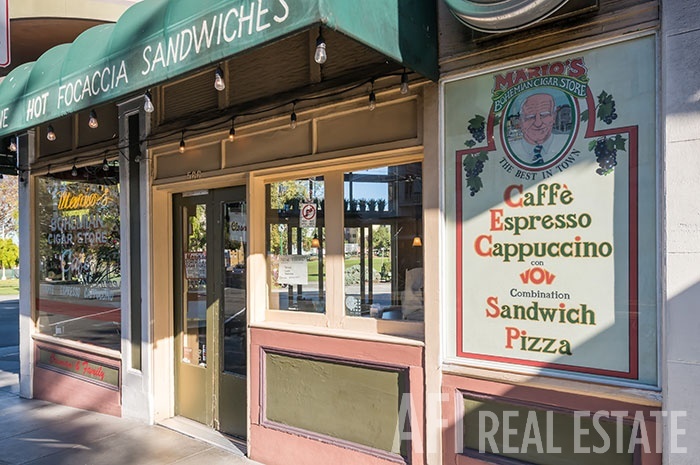 Bakeries and cappuccino at your doorstep. 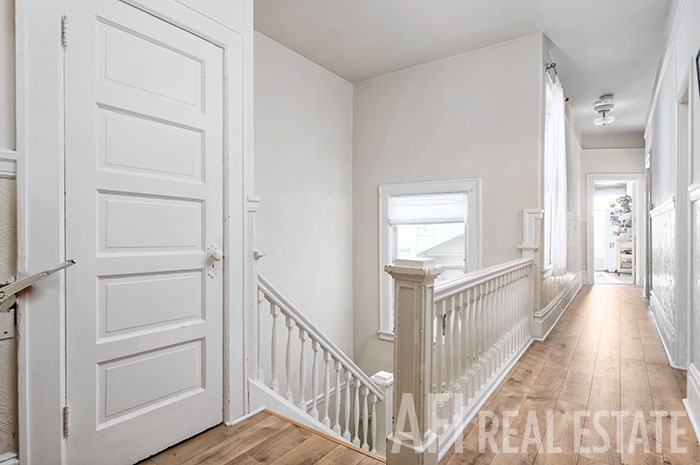 Development potential to excite your imagination!